Back again! A one day live music extravaganza alongside street food stalls, activities and a fully stocked bar! 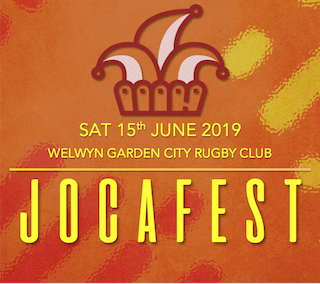 JOCA Fest helps raise funds for JOCA, a charity which helps raise awareness of mental health - so a superb cause and great reason to come along and show your support while having fun at the same time!